The Cardboard Heart Shape Rigid Gift Box is made with cardboard and fancy paper and it is one of our main products among Heart Shape Gift Box. It is very popular in chocolate packaging. Also, with the fancy paper material the Fancy paper rigid hearth shape box is more deluxe. Custom design is accepted including size. As it is a heteromorphy box it is all hand-made and thus bulk lead time would be longer than normal packaging boxes like Base and Lid Gift Box, top and bottom rigid gift box or Book-shaped Gift Box. 1. The heart shape construction make the box very special and enhance products' value. 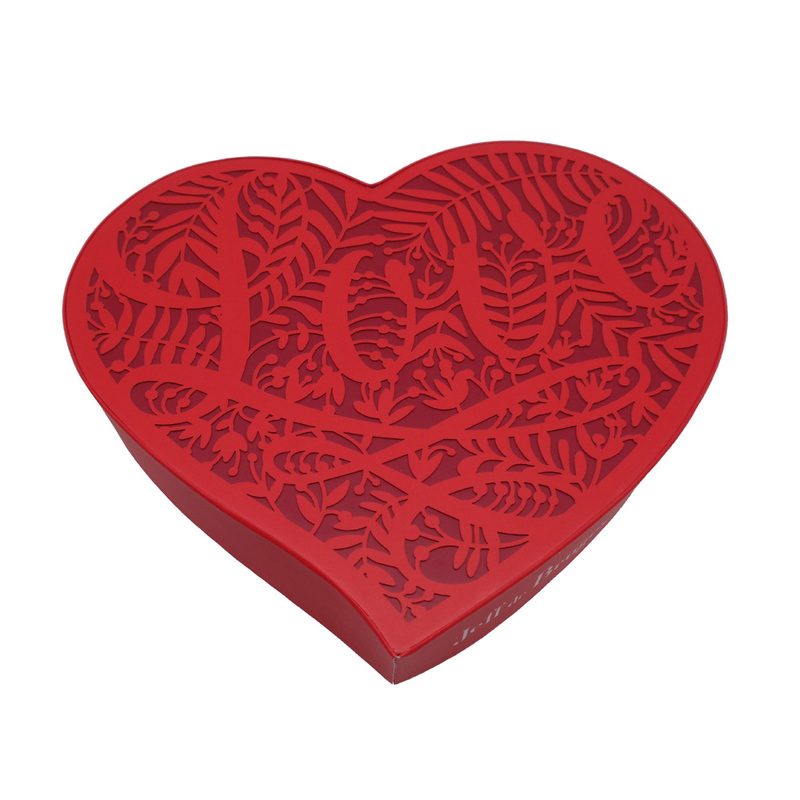 Looking for ideal Cardboard Heart Shape Rigid Gift Box Manufacturer & supplier ? We have a wide selection at great prices to help you get creative. 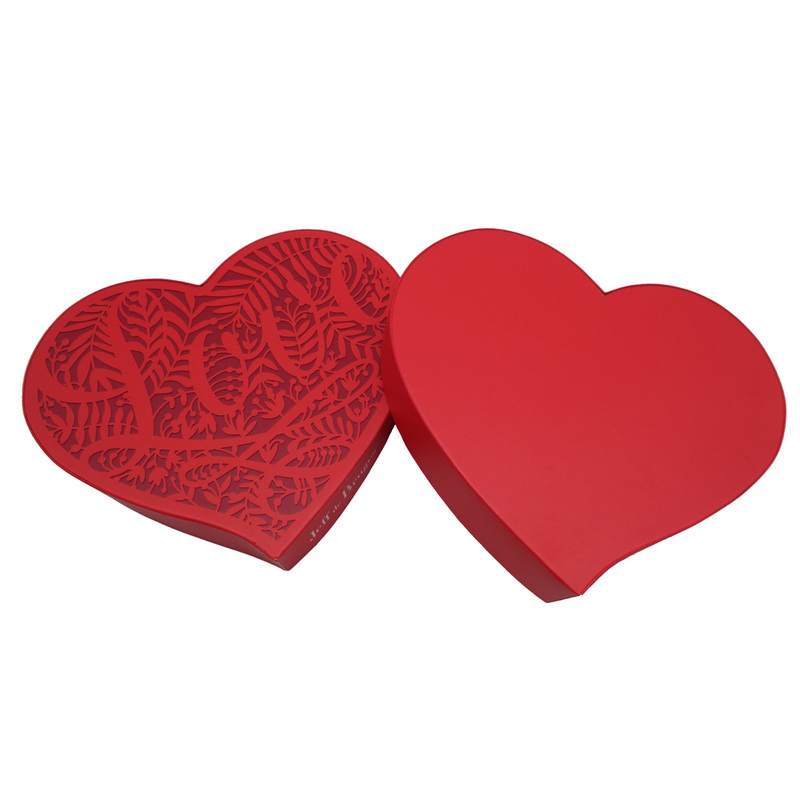 All the Paper Heart Shape Gift Box are quality guaranteed. 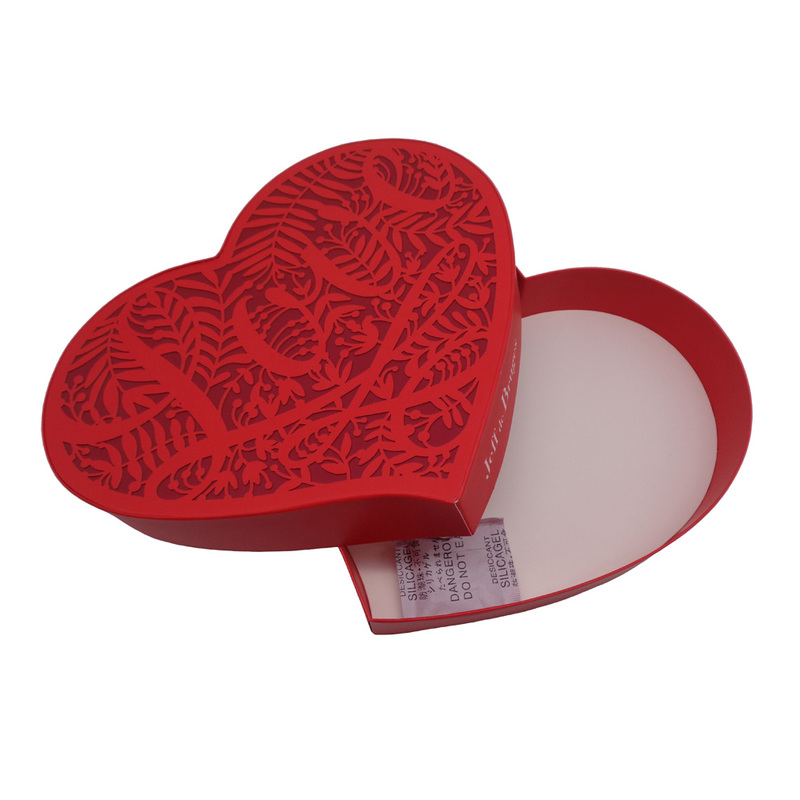 We are China Origin Factory of Cardboard Heart Shape Gift Box. If you have any question, please feel free to contact us.